CHAMPS Week is an important week in our school calendar. 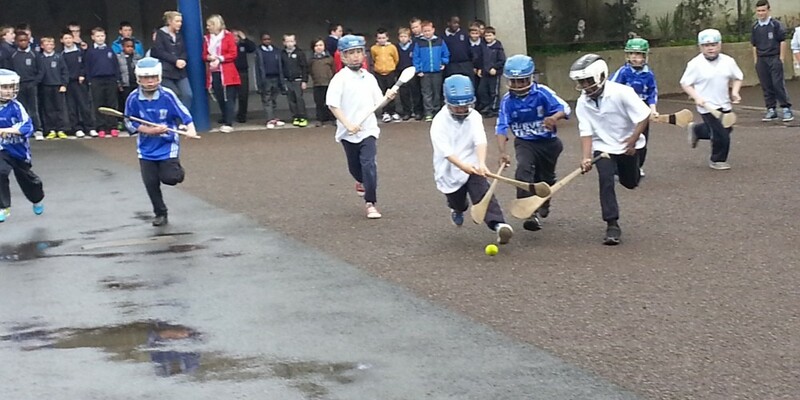 Every year in the month of June we celebrate our national sport of hurling. 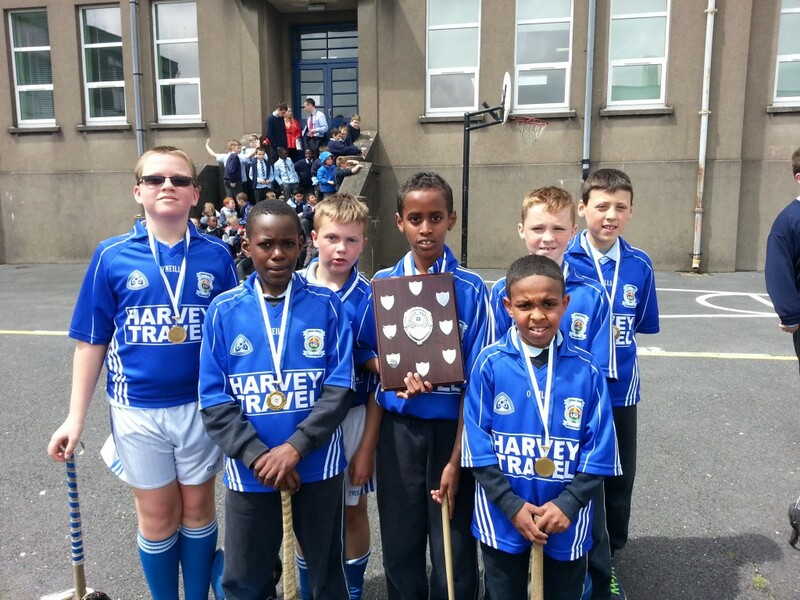 We are very proud of our close association with Mount Sion GAA Club and between school and club we have produced many fine athletes and hurlers who have played hurling at the highest level. CHAMPS Week stands for Celebrating Hurling At Mount sion Primary School. 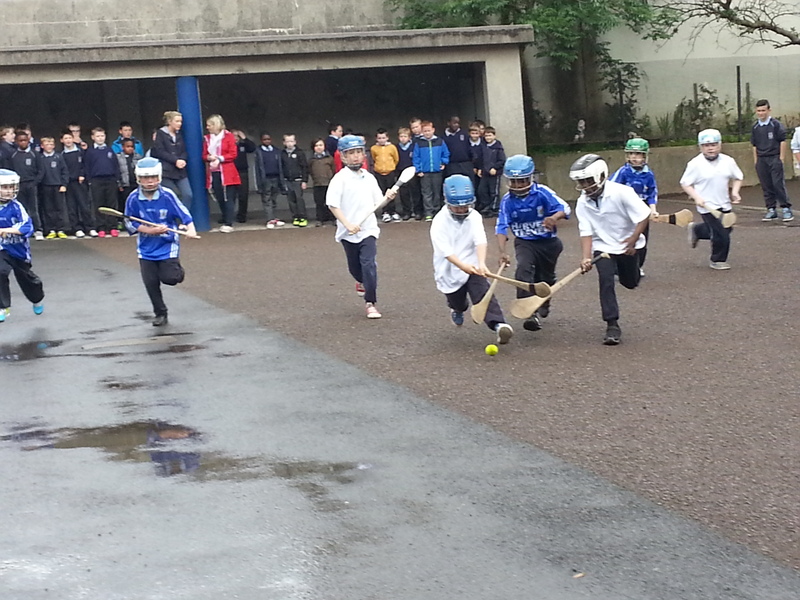 This year our focus for the week is on the final of each Class Yard Hurling League. 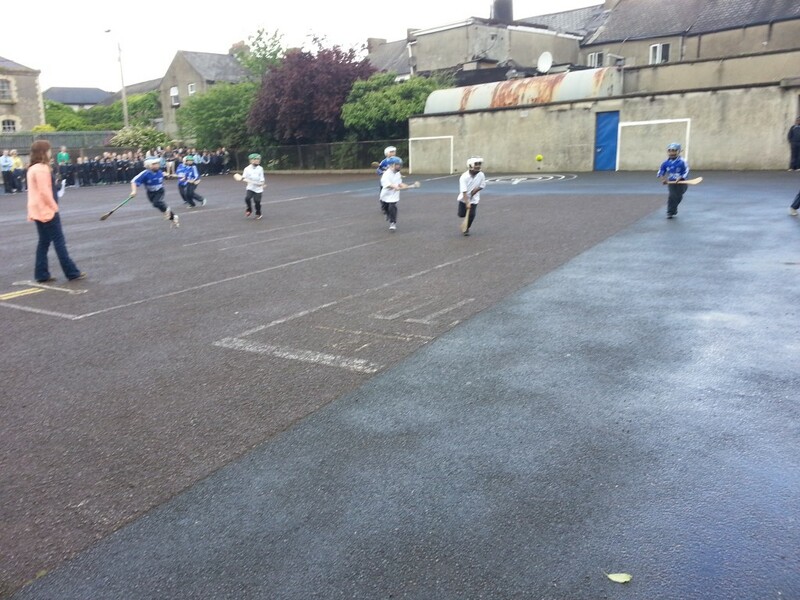 Each class from 2nd to 6th class plays hurling after school in the school yards and the finals this week are the culmination of many weeks hard work. Many thanks to our teachers and club mentors who give of their time each week to develop and encourage our young hurlers. 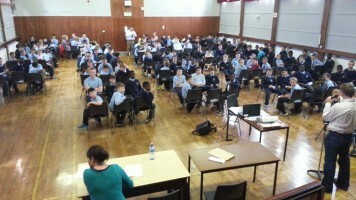 On Wednesday our 3rd to 6th Classes will take part in a monster GAA Quiz in the School Hall and on Friday we will host the Br. Dowling Cup, of which we are the current champions! 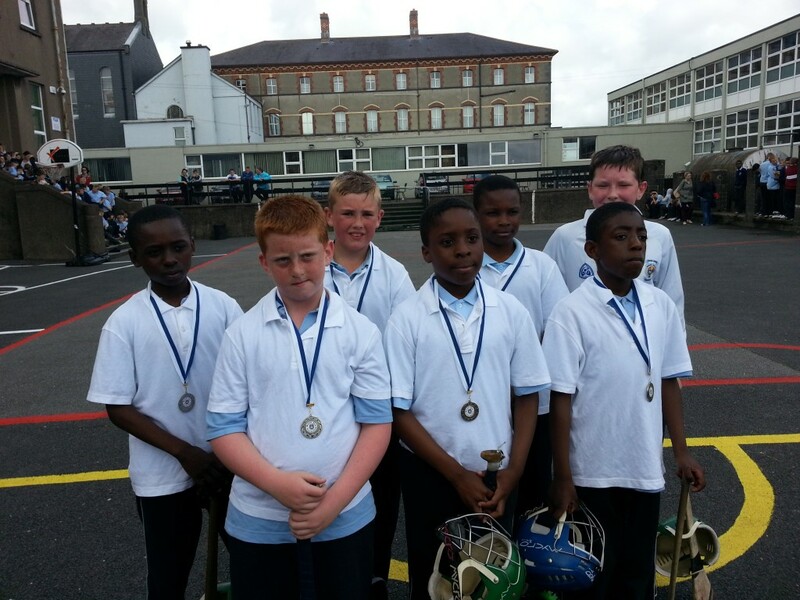 This event brings together schools from the South East that are Edmund Rice Schools. We will welcome Carrick CBS, Bunscoil McAuley Rís, Callan and CBS Wexford. The tournament begins at 10am on Friday with the Br. Dowling Cup scheduled for 12:30pm approx. 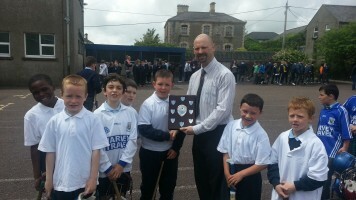 Boys from 5th and 6th classes will be chosen to play. All Parents/Guardians are welcome to come along to Mount Sion GAA Pitch. 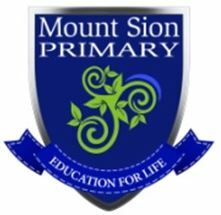 On Wednesday 11th June all of our classes from Junior Infants to 2nd Class will be brought by bus to the All-Weather Pitch in Mount Sion GAA Club, during school time. They will be coached by our teachers and coaches from the Club. The emphasis will be on fun and participation and parents are most welcome to come along!